First of all, thanks for carving some time out of your busy day to visit our site. We are thankful for this opportunity to tell OUR story–the Haitian story that has never seen the spotlight. As we embark in telling that story, we invite you to share YOUR experience of Haiti on our blog. We want this initiative to be objective, to tell the good and the bad, as we believe in a new form of tourism, one we like to call "Tourism with Purpose". Go on, read on, and we hope that one day we'll get to greet you in person at one of our Airports : ). Haiti shares the island of Hispaniola with the Dominican Republic in the caribbean (you'd be surprised how many people don't know that.). While Port-au-Prince is its economic capital, 3 other cities play a major role in the economic and tourism sector: Cap-Haïtien, Jacmel, and Les Cayes. A place where chaos and serenity co-exist, where modern cafés and street vendors alike share the same recipes. A city of contrasts. Pétion-Ville is the home of Haiti's small commerce. The center for restaurants, bars and shops. Historically nicknamed "The Paris of the Antilles", Cap-Haïtien remains one of the jewels of Haiti. With its proximity to some of the most iconic colonial landmarks (La Citadelle Laferrière and Palais Sans-Souci) and its world-famous beaches, Cap-Haïtien is without a doubt one of the top destinations in the Caribbean. Known for its artistic and cultural wealth, Jacmel is a charming colonial town that hosts the most beautiful and artistic carnival Haiti has to offer. 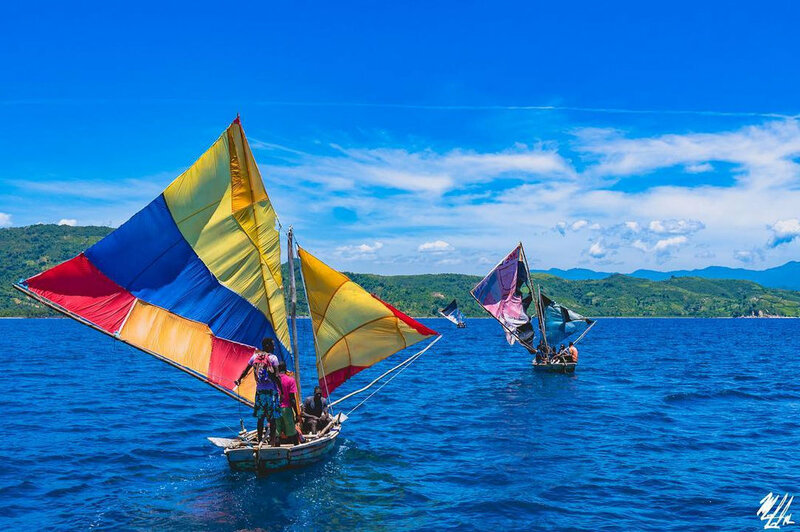 Close to the one-of-a-kind Bassin-Bleu and the idyllic coastal village of Kabik, Jacmel is one of the most sought-after destinations of Haiti. As an old colony it's no wonder that our culture is rich and vibrant. 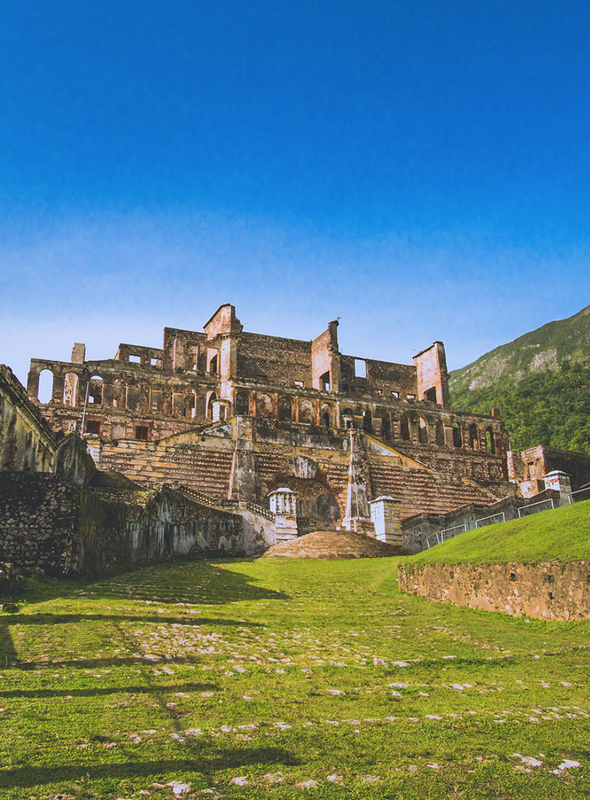 A mixture of African and European traditions, Haiti's culture is as eclectic as it can be. Its world famous music, delightful cuisine, colonial architecture, naïve art, and mystical and folkloric traditions make Haiti's culture a vibrant web that is sure to captivate you.